Discover the world of 'AMA' (female divers) while visiting their Hut on a Seaside village in Toba! Enjoy talking to powerful and cheerful 'Ama' ladies and tasting delicious seafood at the hut on the seaside village! Even watching the folklore dance by 'Ama' ladies! 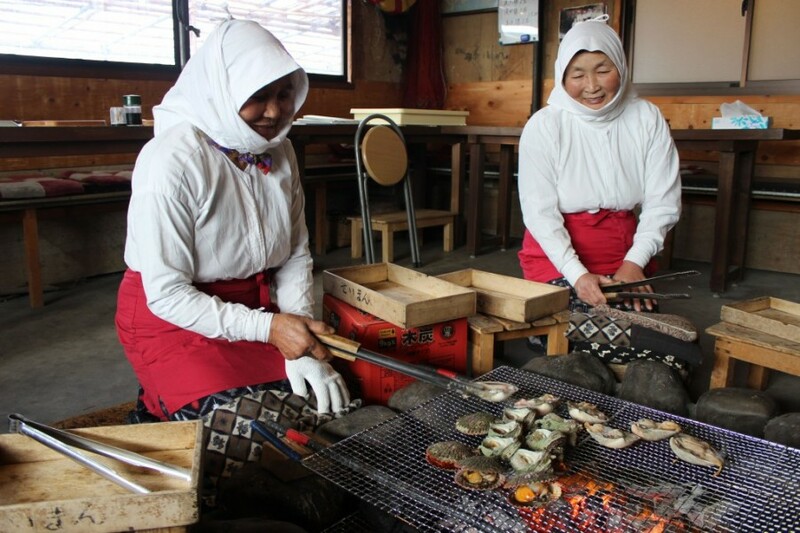 'Ama' are the professional female divers who catches seafood in a traditional way. 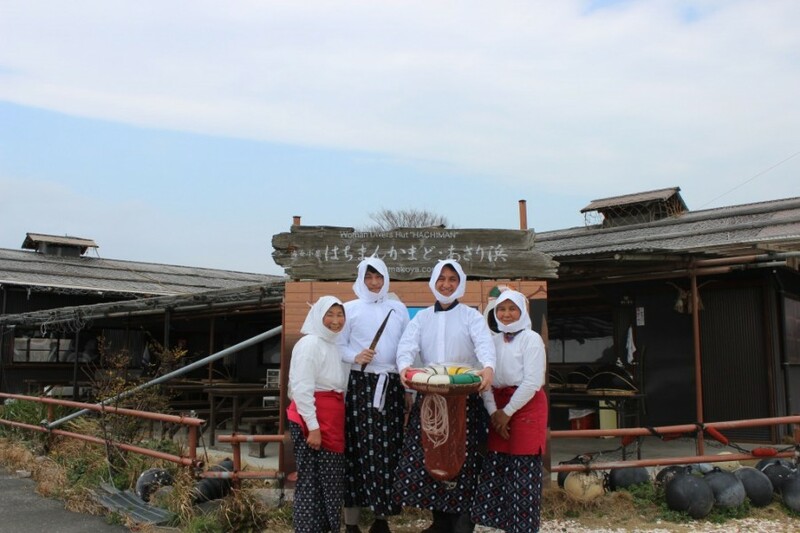 This one day tour to Ise-Shima area takes you to the 'Ama' hut on the seaside village to see the traditional and unique 'Ama' cultures. 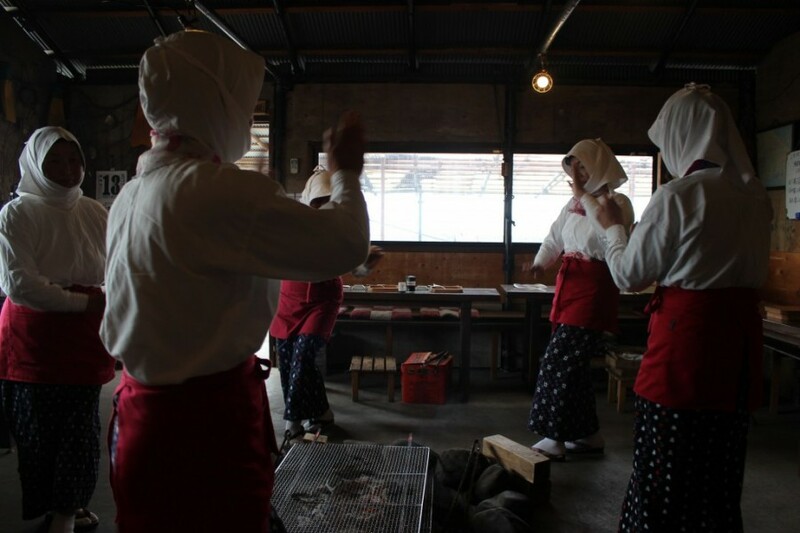 You can actually talk with cheerful 'Ama' divers as well as enjoy tasting fresh seafood caught by them and watch their folklore dance in their hut. They will entertain you with a great hospitality! You can also visit the Ama museum to lean about the world of 'Ama' and visit "Ishigami-san"shrine where has been worshipped by ama divers and local people.